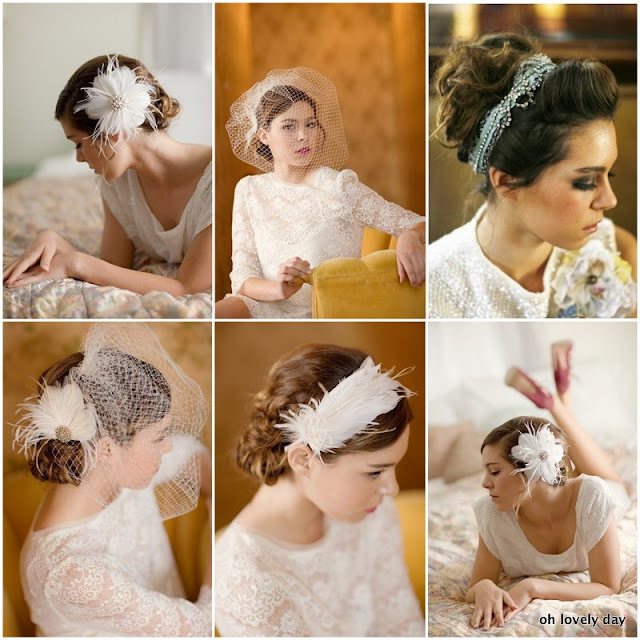 I absolutely love these gorgeous vintage-inspired hair ware pieces from Lo Boheme. 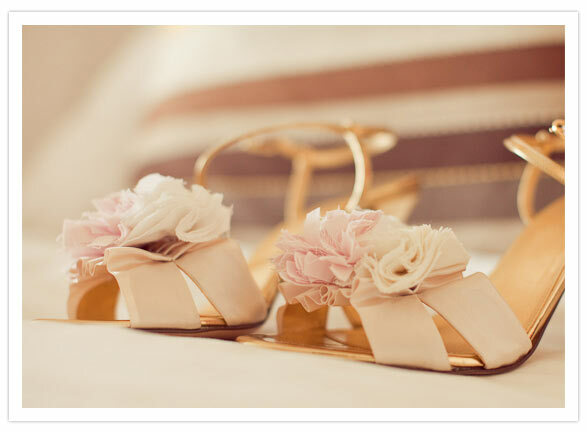 They are romantic, luxurious, and girly. While perfect for any bride, you could also wear them long after your day has passed (unless you want to keep them as an heirloom for someone else, which I totally would). Lauren has an etsy shop where she sells ready-made pieces, or takes custom orders. And she’s the nicest person! And an extra thanks to Lauren for sending a bunch of her pieces for a recent photo shoot I collaborated on. I can’t wait to share those pictures with you all in the future! You have until noon PST today to enter. We’ll announce the winner tomorrow. Go enter at the original post here. 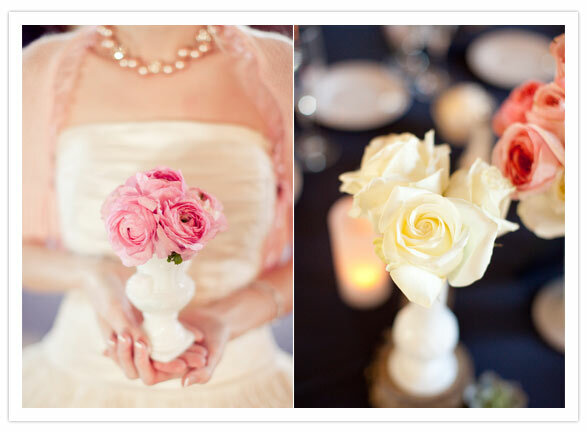 What a great DIY project to make for your out-of-town wedding guests! 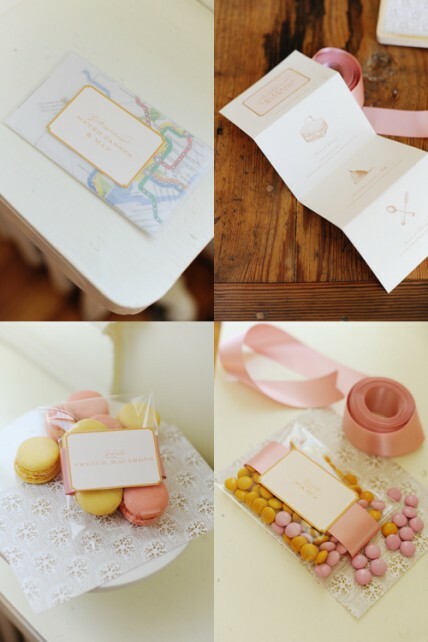 Created by designer Suann Song of SIMPLESONG Design for The Bride’s Guide and photographed by Kate Headley, the project and the photos were too cute not to share with you. But check out the full post here for the tutorial. While the project may be a little pricey for a ton of out-of-town guests, it would be a great welcome for a smaller guest list or if you only have a few out-of-towners. 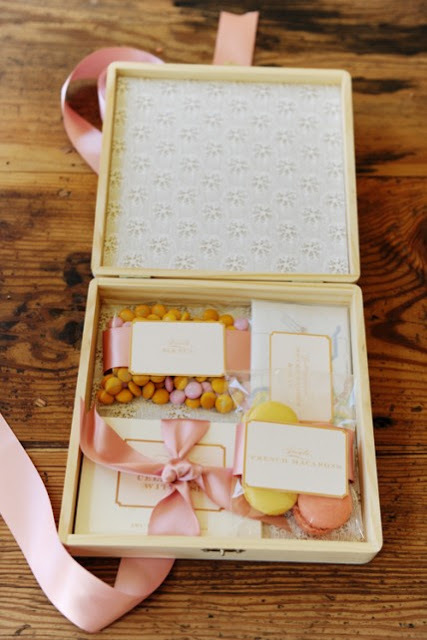 Next week I’ll do a DIY welcome bag post that is very budget friendly as a second option. 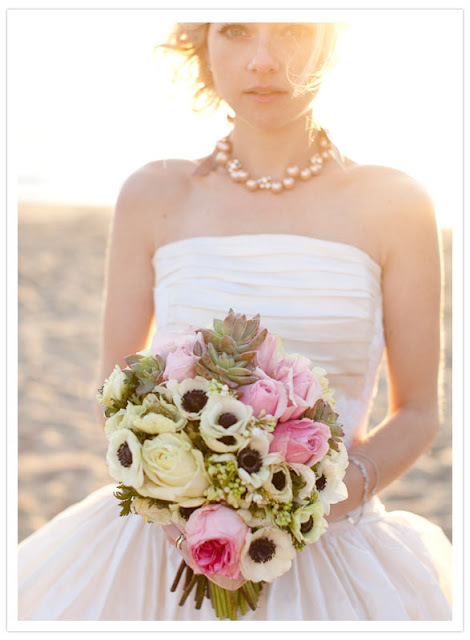 When I saw this wedding over on 100 Layer Cake, I fell in love. The beautiful photos by Erin Hearts Court, the pink cardigan, and that bouquet…so many pretty details that I just had to share a couple. Enjoy! And those gorgeous shoes? They are from J.Crew with clips from b.poetic. Genius! Be sure to go see the full feature. 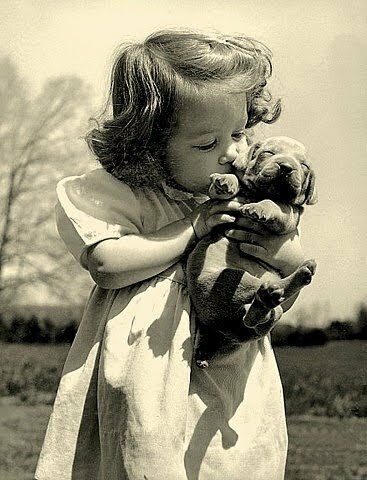 Hope your weekend is full of love and sweet kisses! In honor of the Kentucky Derby this weekend, I designed an inspiration board with all things derby in mind. 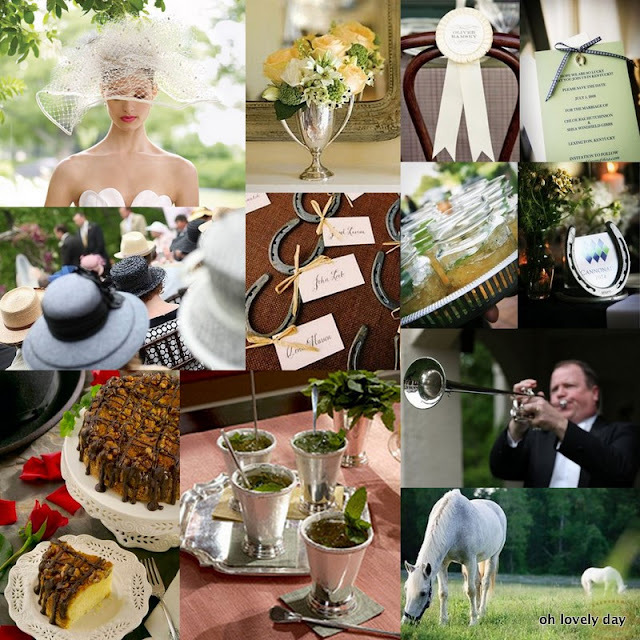 Think big hats, mint juleps, sweet tea, derby cake, and horseshoes! I’m a big Erin Gallagher fan and even bought myself and my bridesmaids customized earrings that we wore at my wedding. The jewelry is so chic and very affordable for customized pieces. That you can pick the style, stone, and other details makes each piece original and personal. 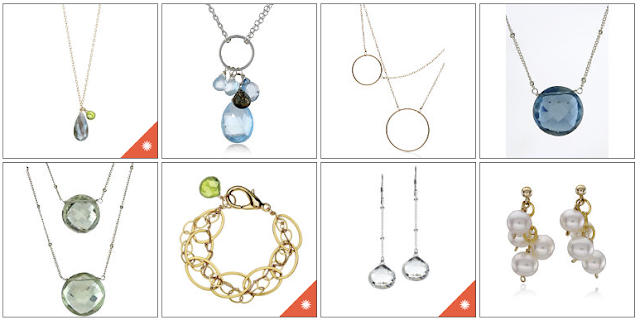 They have lots of great styles of earrings, necklaces, and bracelets to choose from, and you can customize with several stone options. I choose the Grace earrings for myself and the Meg earrings for my bridesmaids, in gold with citrine stones. Now, for the most exciting part….the giveaway. 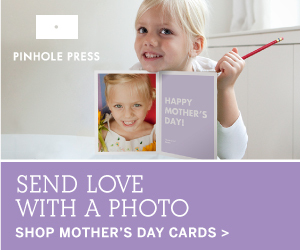 I am thrilled to have Erin Gallagher involved in the first giveaway here at Oh Lovely Day! 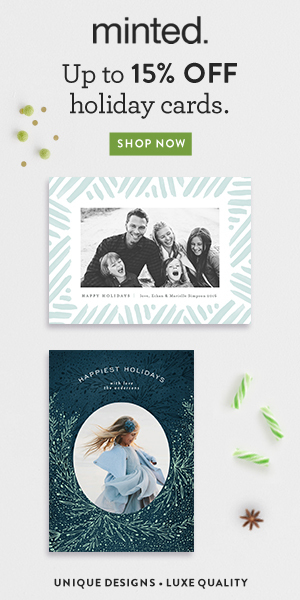 Go to the Erin Gallagher website, pick out your favorite piece, and come back here and leave a comment as to what your favorite is. 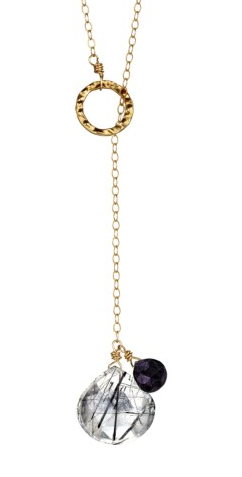 The winner will receive the Ginger necklace with the rutile quartz/black sapphire stone combination pictured below. You can comment with your favorite piece for one entry, and follow me on twitter and retweet the contest for an additional entry. But be sure to leave a second comment that you tweeted so we can count your second entry. You have until noon PST on May 6th to enter. We’ll randomly pick a winner and announce the lucky girl (or guy) on May 7th. Good luck!